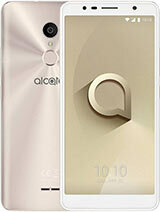 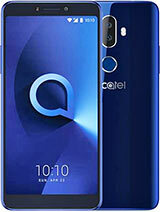 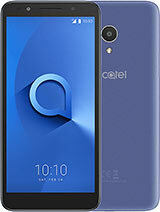 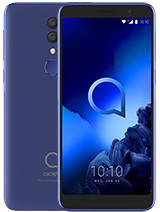 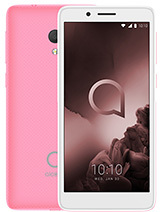 alcatel 1c (2019), handphone dengan fitur utama: GSM / HSPA network, Single SIM (Nano-SIM), 8 GB, 1 GB RAM internal memory, WLAN, Bluetooth, GPS, Radio, 2000 mAh battery. 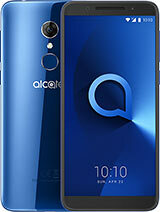 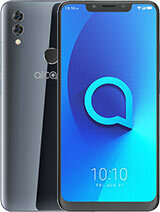 alcatel 7, handphone dengan fitur utama: GSM / HSPA / LTE network, Nano-SIM, 32 GB, 2 RAM internal memory, WLAN, Bluetooth, GPS, Radio, Non-removable Li-Ion 4000 mAh battery. 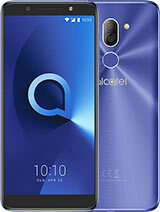 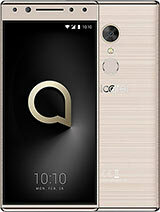 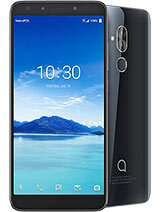 alcatel 5v, handphone dengan fitur utama: GSM / HSPA network, Single SIM (Micro-SIM) or Dual SIM (Micro-SIM, dual stand-by), 32 GB, 3 RAM internal memory, WLAN, Bluetooth, GPS, Radio, Non-removable Li-Ion 4000 mAh battery.